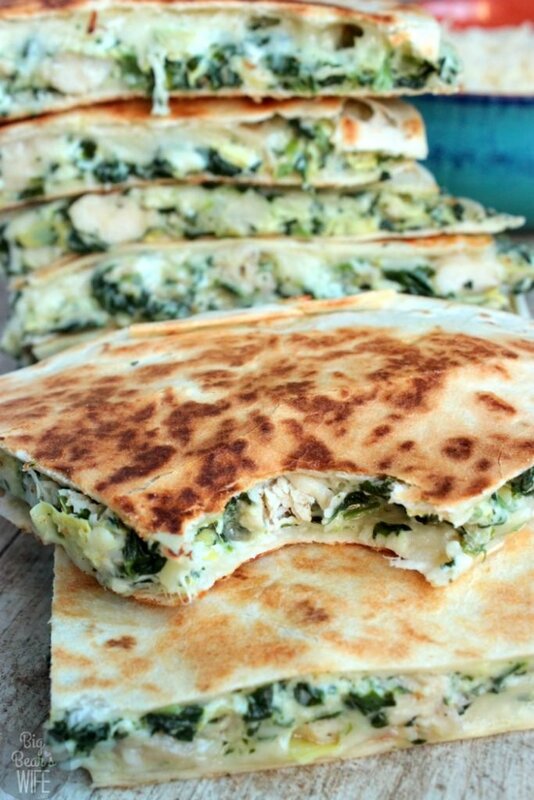 Spinach and Artichoke Chicken Quesadillas – homemade quesadillas stuffed with spinach and artichoke dip, seasoned chicken and melted cheese! 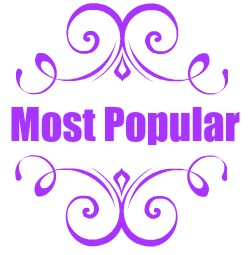 I totally blew my low carb eating habits out of the water this weekend…….and not in a good way. haha While I’m going back to my fairly strict low carb way of eating tomorrow I have to say that it was pretty great to have a cheat day (or two). I boxed up most of my food to go (since I’ve been eating smaller portions lately I can’t eat a ton) and Thomas will enjoy the sweet treats for the rest of the week. But back to the Mexican part of the story. So my brother has become obsessed with the Mexican Food truck that can be found around town. He’s like a little kid waiting to go to lunch at the office. Lately he’s been bringing lots of quesadillas back with him and it’s rebuilt my love for quesadillas all over again. When I use to wait tables I use to LOVE the quesadillas that we had. I think I ate so many of them when I worked there that I actually went a long time without even looking at one once we moved. It was only recently that I started to eat them again and I fell in love all over again. 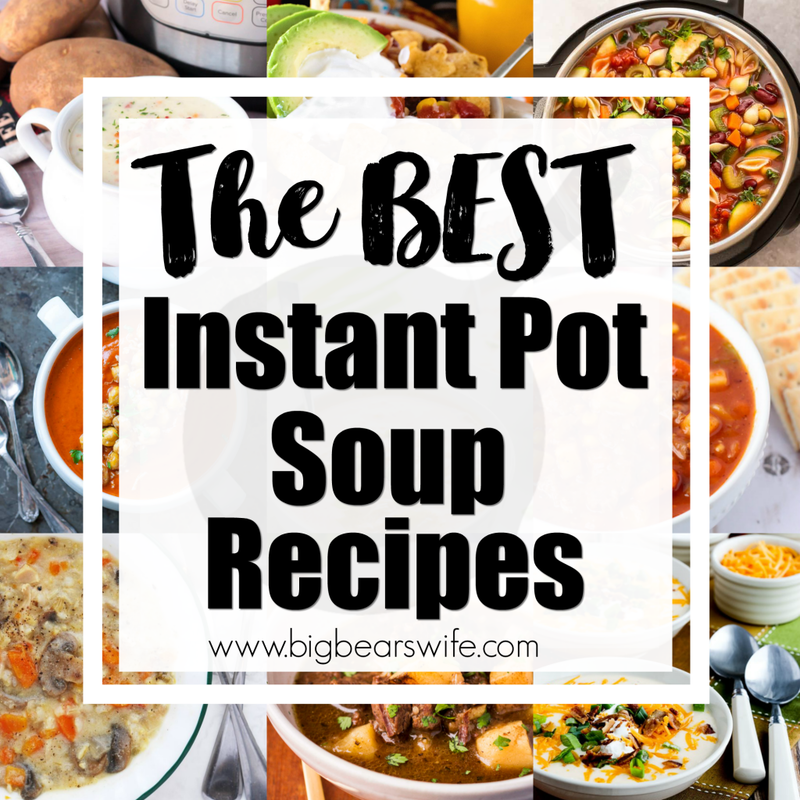 They’re so easy to make and you can fill them with almost anything. Since my brother shares this love of quesadillas I thought he’d be the perfect test subject for some new quesadillas that I’ve been working on. The other weekend when it snowed he was out playing in the snow with his truck so I called him over the apartment to pick up some food. 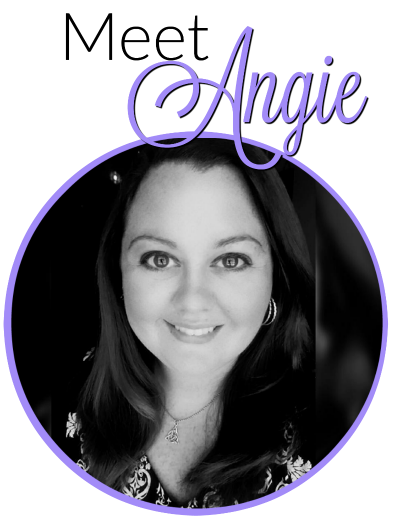 I sent him home with containers of Spinach and Artichoke Chicken Quesadillas and a bunch of the Marsala Chicken Skillet Pot Pie. 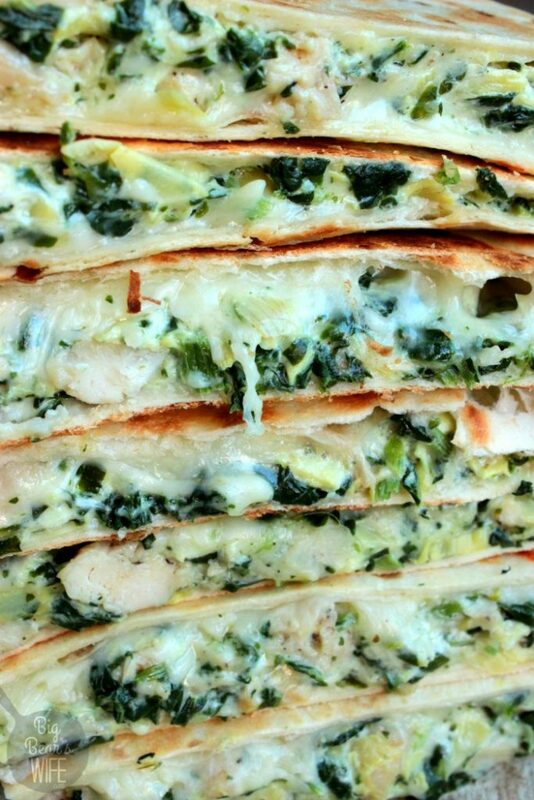 Both were a hit, although he loves the Spinach and Artichoke Chicken Quesadillas the most! 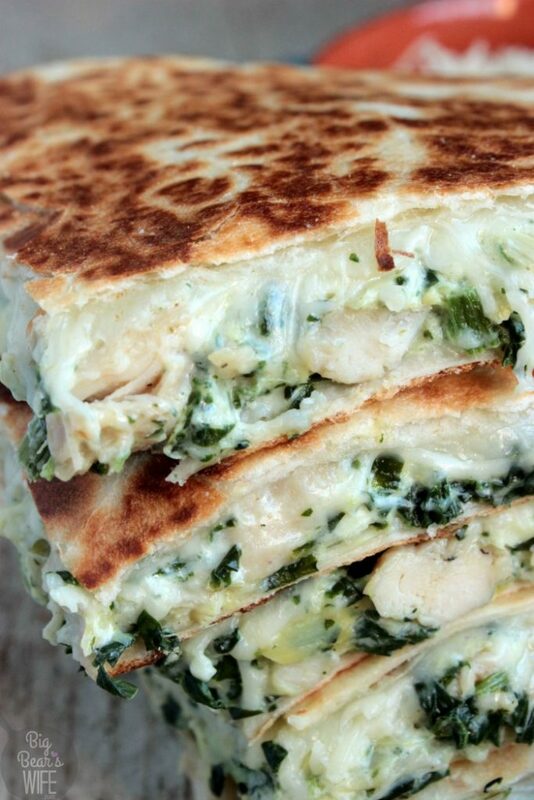 These Spinach and Artichoke Chicken Quesadillas were actually the second attempt with this flavor combo. 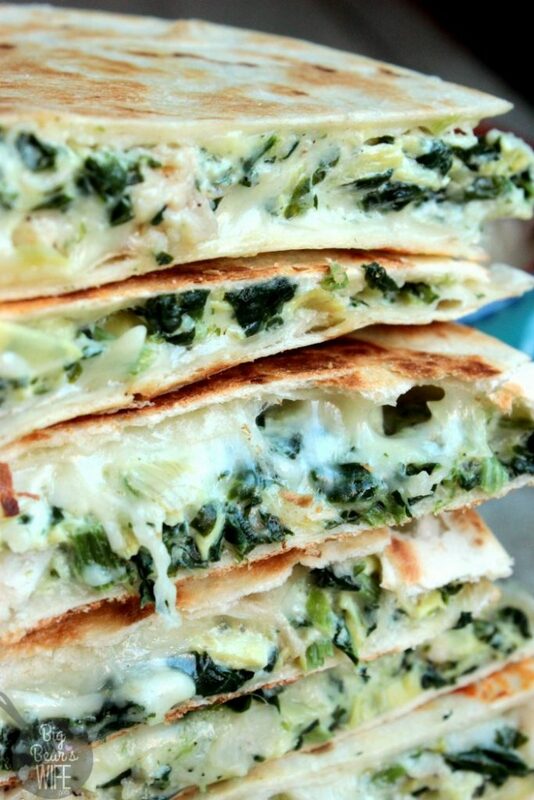 First I tried to just make Spinach and Artichoke Quesadillas. They were ok but they were so flat and they just didn’t have a lot of body to them, not enough for a meal. Once I added the seasoned chicken to them they were perfect. 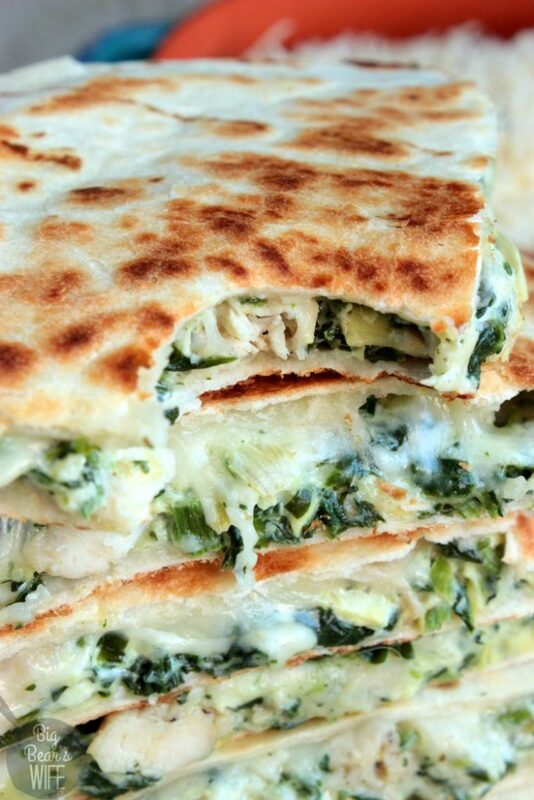 Spinach and Artichoke Chicken Quesadillas - homemade quesadillas stuffed with spinach and artichoke dip, seasoned chicken and melted cheese! In a medium skillet, cook the spinach and artichoke hearts until hot. Lay a few paper towels out onto a flat surface. Pour spinach mixture into center of paper towels. Let cool slightly, THIS WILL BE HOT!!! Gather the paper towels around the spinach mixture and squeeze all of the water out. Return spinach mixture to the pan. 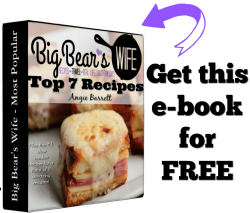 Over medium heat, add sour cream, Parmesan cheese and 1 cup mozzarella cheese. Stir well to combine. Add in cooked chicken and stir well. 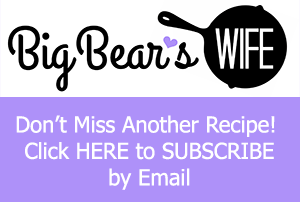 Lay two large tortillas onto a flat surface. Divide the spinach mixture and spread 1/2 if the mixture onto each tortilla. Sprinkle each one with remaining mozzarella cheese. Top with the other tortillas. 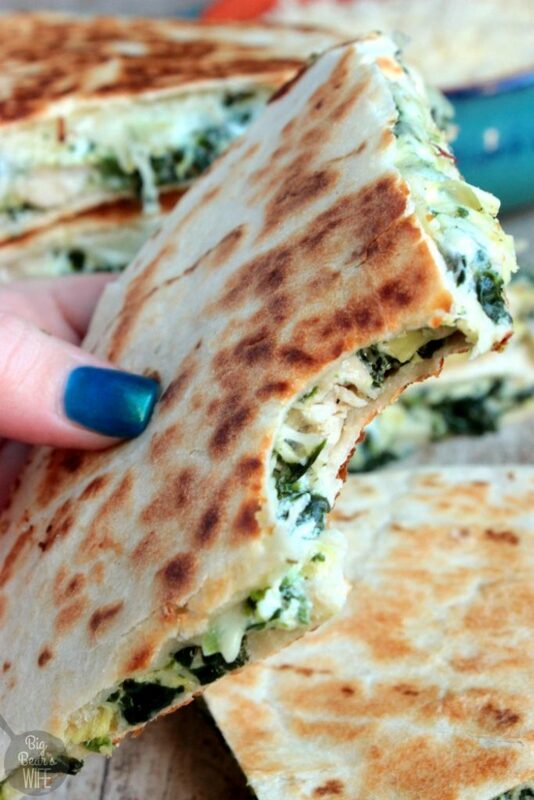 Brush a little olive oil onto each side of quesadilla. Place into pan and heat for 2-3 minutes or until underside is browned to your liking. Don\'t let it burn. Flip. Do the same for the other side. Remove from skillet and cut into 4 triangles. Do the same to the second quesadillas. I just love, love Mexican food! 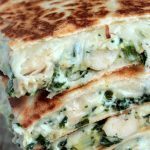 I think that adding artichokes to quesadilla is such a fun idea!I have got to make these this weekend for some friends that are coming over for dinner! !